Every day we meet some or the other person whom we are thankful for or they are thankful for us. But nowadays gratitude has become a matter of courtesy and people have started taking gratitude for granted. 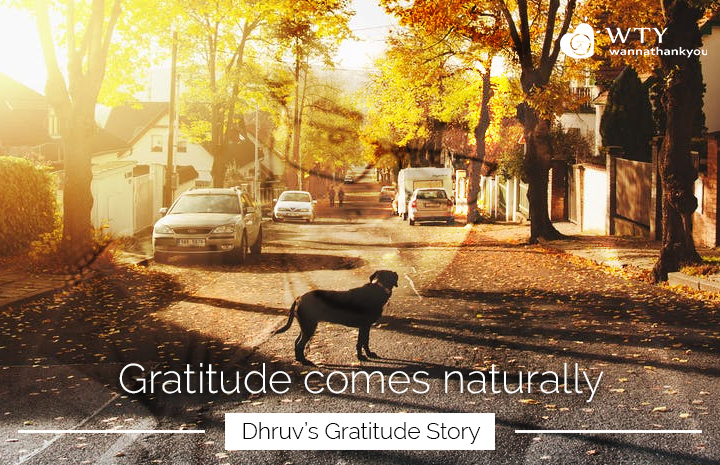 We never stop by from our busy lives and realise the true meaning of being grateful. We are living among stories of emotions and experiences and not just mere blood and bone stuffed human beings. As put by Henri Amiel, thankfulness consists of mere words of "thank you" but gratitude is shown in your actions rather than in words. 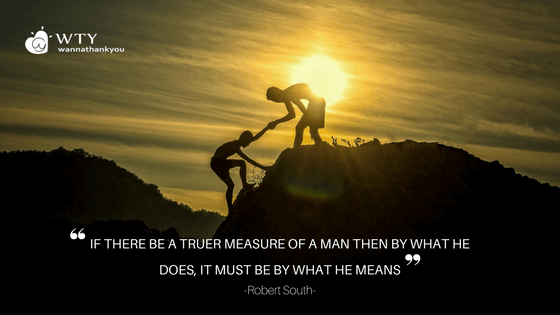 So how can gratitude be expressed in actions? Gift something to a traffic police for their enormous services. Give a small treat to your colleague who has helped you with your work-crises. Have a heartfelt talk with your loved ones. Expressing gratitude lies in the little things of life. There are various such acts you can perform to show gratitude towards others. You must have various experiences or stories too where you must have expressed gratitude by acting upon it or only uttering grateful words. 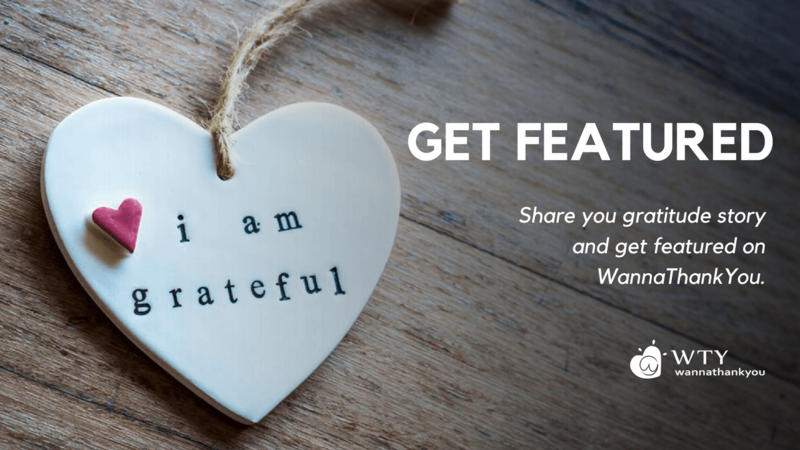 If there are such stories or experiences, then do share it with us and we will feature that gratitude experience on our blog and Facebook posts. So hurry up and send it to us on pr@wannathankyou.com .We would love to receive your stories.